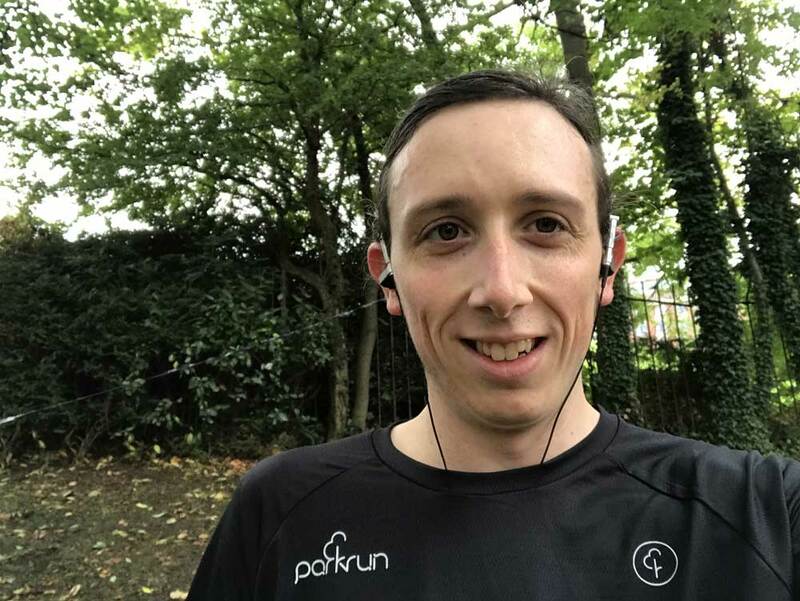 Surprise Parkrun PBs (personal bests) are the worst PBs. It’s like drafting Tom Brady in the sixth round. Sure, you’ve accidentally drafted the greatest quarterback in the history of American football, and you’ve done it for an almost-worthless draft pick. But it shouldn’t be an accident. An accident suggests you got your planning wrong. 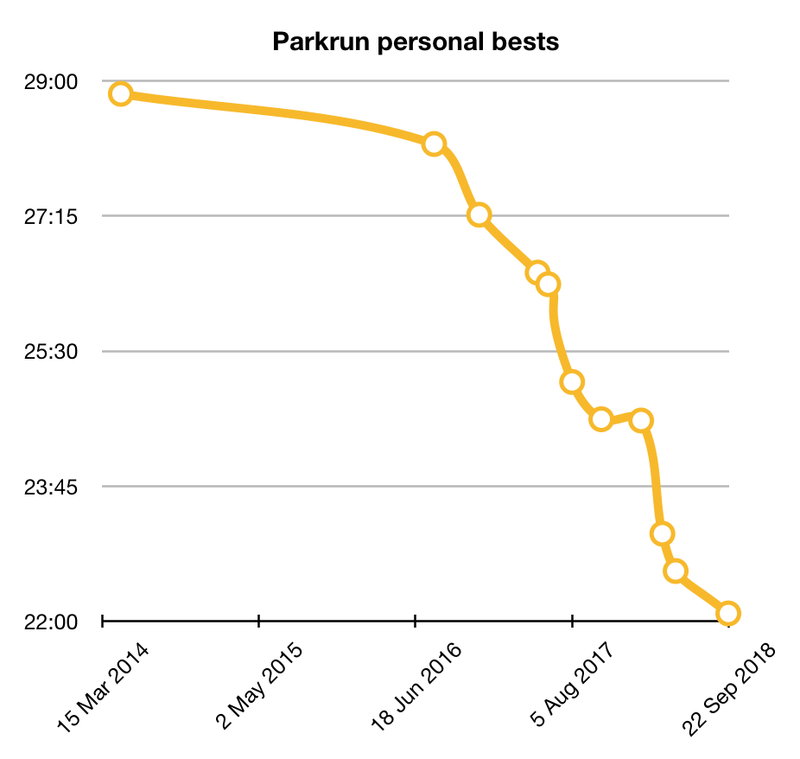 So it is with Parkrun PBs. My existing PB of 22:39, which I set in May, felt like my best effort. I had gone out to set a PB and I had achieved that, and now I could die happy knowing that the time reflected my best performance. A good 33 seconds faster than my previous time and giving me a 58.67% on the age grading. Having said all of that, I’m pleased with the result. I spent the summer doing a lot of training and in the past few weeks I have been focussing on my running, so maybe that is paying off. This entry was posted on Thursday, September 27th, 2018 at 11:00 am and is filed under Sport. You can follow any responses to this entry through the RSS 2.0 feed. Both comments and pings are currently closed.